Those into web development would agree with me that having a local web server set up on your own computer is very useful and essential. Especially if you are using a scripting language such a PHP, then you’ll definitely need a local server with the PHP interpreter installed. Secondly, having a local server happens to be very useful during the development process itself. For example, each time you make changes you don’t have to re-upload the file(s) to your online server to see the effects, instead you just have to edit the files containing your codes with your favourite editor such as Dreamweaver or Sublime then save and refresh the page in your browser. The two most popular web servers are Apache and Nginx (engine-x) the latter however, is a bit more difficult to configure and set up than Apache. To install a Apache web server on your computer you can head to the official Apache website and download the appropriate version for your OS. But this way will only get you the httpd web server service so no support for PHP, MySQL nor Perl. So the easiest way to install all of these services is through a distribution package that contains all of them. Popular examples of these distributions are XAMPP and WAMP with the latter being exclusive to Windows. 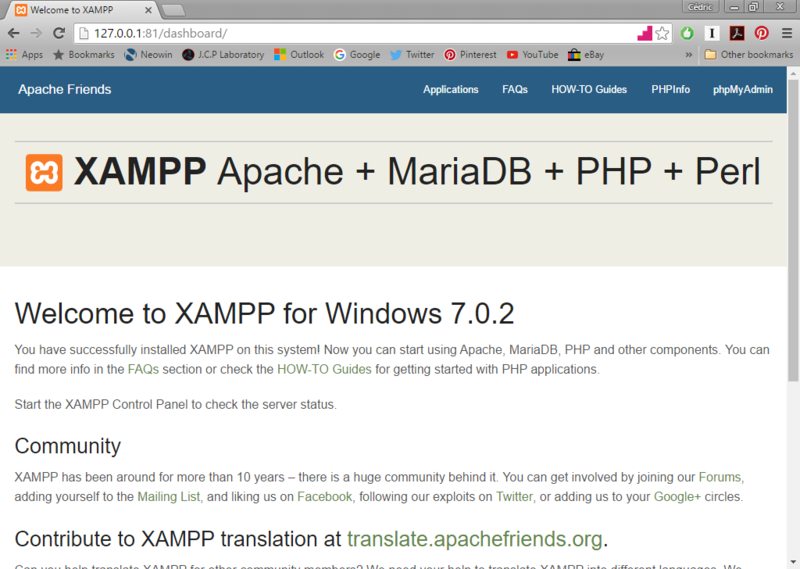 So to install XAMPP on Windows, go to https://www.apachefriends.org/download.html and download the latest version. Other components are optional depending on your needs. Click next to get the installation started. When the installation is completed, open the XAMPP Control Panel and start Apache and MySQL. Last step: open your favourite web browser and enter http://127.0.0.1 or simply type http://localhost in the address bar. 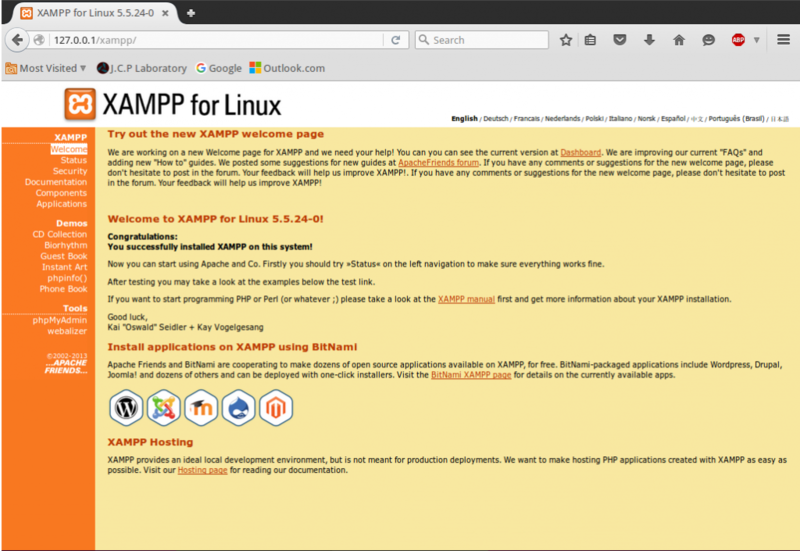 You will see a page that says “Welcome to XAMPP for Windows…”. If that’s what you got then congratulations you’ve set up a server on your machine. 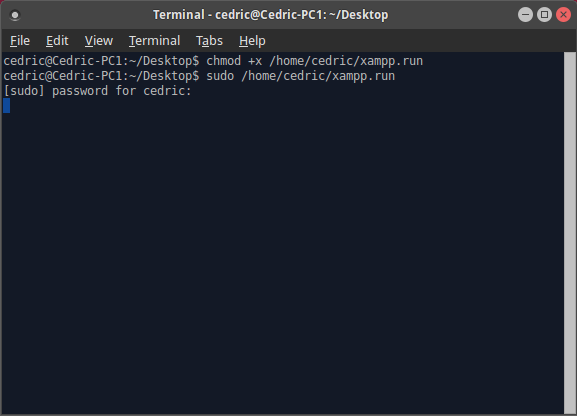 To get Apache, MySQL and PHP on your Linux computer, go to https://www.apachefriends.org/download.html and download the latest version of XAMPP for Linux. Don’t forget to replace user with your username. 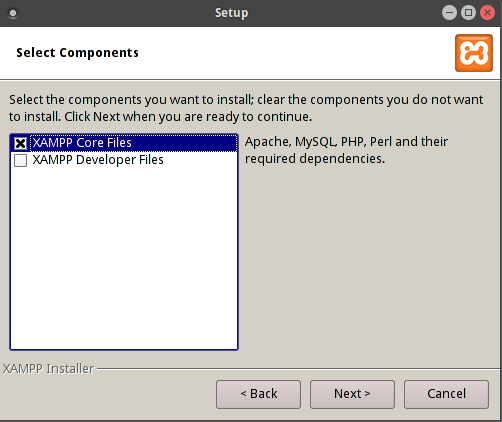 Select XAMPP Core Files as component for installation. You can choose to install developer files as well, they contain manuals and other stuffs to get you started. Press next and proceed to the installation. To test if your local server is working properly, open your browser and enter http://127.0.0.1 or http://localhost in the address bar. 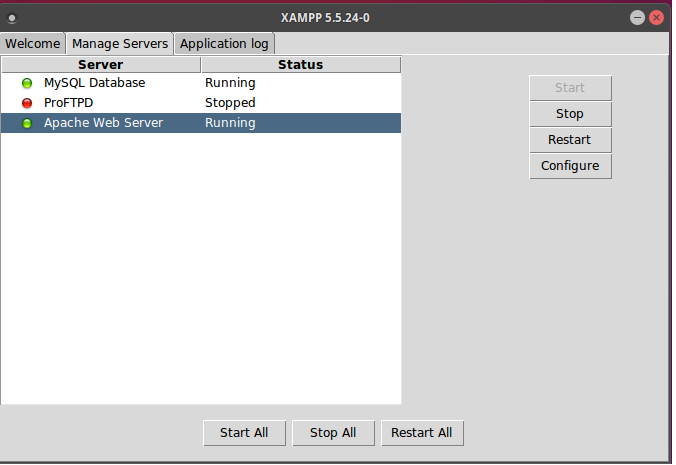 The should get a start page saying “Welcome to XAMPP for Linux”.